A massive fire broke out at Taranga area, 12 km east of Zalingei in Central Darfur, and destroyed a large number of houses, food, and crops on Sunday. 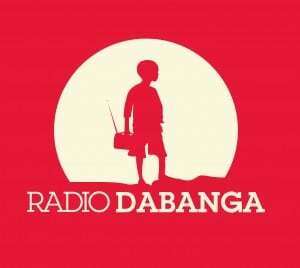 Yagoub Mohamed Abdel Shaafi told Dabanga that the large fire was caused when remnants of a non-extinguished fire and wind lit one of the houses. 33 houses are damaged or destroyed. Abdel Shaafi revealed that the families affected by the fire are now living in the open without shelter, food or cover in the cold weather. He appealed to authorities and humanitarian organisations to provide assistance to the affected families. 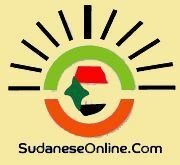 What is the Goal and Objective for Sudaneseonline.com? Forgery in Sudan Identity! ! ! ? ? ?